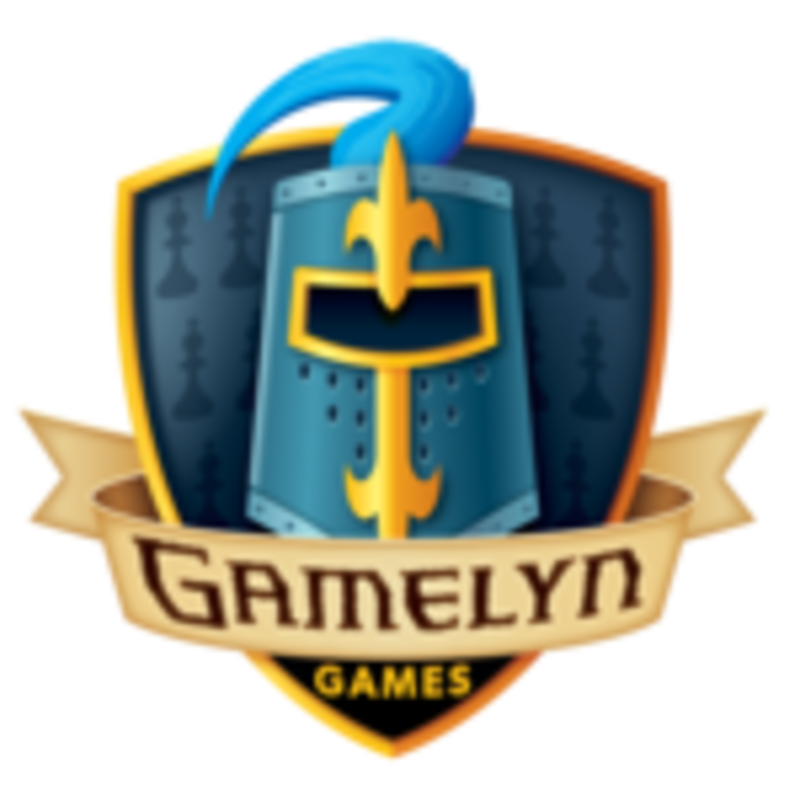 Gamelyn Games founded by Michael Coe and best known for their Tiny Epic games, delivers thought provoking, high quality, and affordable products with top-notch customer service. Gamelyn Games is an award winning game publishing company based out of Queen Creek, Arizona. Gamelyn Games, LLC was founded in 2012. Our mission is to provide friends and family with memorable experiences through quality gaming. We believe that avant-garde games with stimulating challenges, thought provoking mechanics and approach-ability will provide gamers of all types a common ground to play on.